 描述影响成年人学习的心理要素 describe the factors that influence the learning of adults. 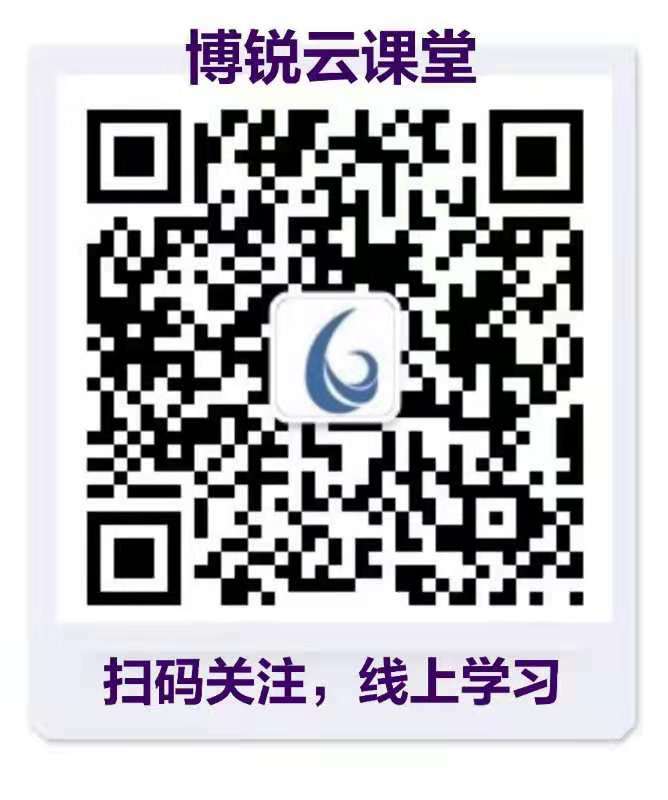  运用相关工具，演示培训需求的分析方法 demonstrate the approach of training need analysis with the support of the relevant tools.  有效设计培训目标 design training objectives effectively.  有效利用现有资源，应用模块化技巧设计生动有效的培训教材 design the training materials with the modular technique under the support of the internal resources.  评定学员的表现及评估培训的结果 evaluate trainees performance and learning result effectively.  培训师要积累哪些素材 What are the keys for trainers?  如何解决技术培训中繁琐、枯燥等问题 How to make the material vivid?  如何利用简易的辅助材料，如何利用故事、事例、图片、游戏引导培训 How to apply the supporting material, techniques for presenting stories, examples, pictures and games. Training objectives are the key for the success of the training. Trainers’ key summarised by Simo Xu, the keys will make the application of training skills so easy! VCD演示是英国著名培训师John Townsend 有关培训过程十要点的分析，非常精彩，将有助于学员从课程设计到培训技巧方面的进一步提高 The VCD is demonstrated by John Townsend, the most famous trainer of British. 剑桥大学版本，更加人性化和个性化 Edition from Briton, more friendly and individuation 讲究发挥讲师个性，突破了传统的对讲师台风技巧的过度要求 Focus on achieving training objectives other than the trainer’s style. VCD演示，可以看到英国著名培训师John Townsend 有关培训过程十要点的精彩分析 VCD demo by John Townsend, the most famous trainer from Briton 有助于学员从课程设计到培训技巧方面的进一步提高，同时增强了培训的生动性 Helpful for the participants from course design to training skills, and the VCD demo itself makes the training more vivid. 人力资源经理，培训经理，培训师，企业内部需要对他人进行培训的工程师，主管等。HR Manager, Training Manager, Internal Trainer, and those who need to train people in enterprises.